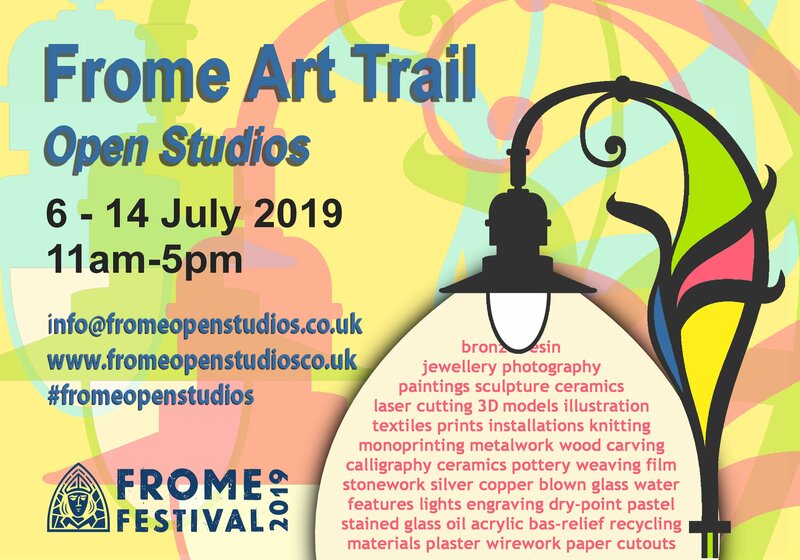 March has finished when I spent most of the time setting the Art Trail brochure for the Frome Open Studios. Off to the printers on the 10th April with the brochures out in time for the Frome Art Fair on first weekend of May. Early in March I sent a design to an Australian client who has requested a Heritage Painting of her childhood home, church and school house. Now I wait for confirmation so I can go ahead and do the final painting. The Fifty bees III exhibition in the Brewhouse Taunton has been very well received, and is open until 6th April. Meanwhile I am preparing for giving an Art Demo on acrylic Inks in Yeovil. 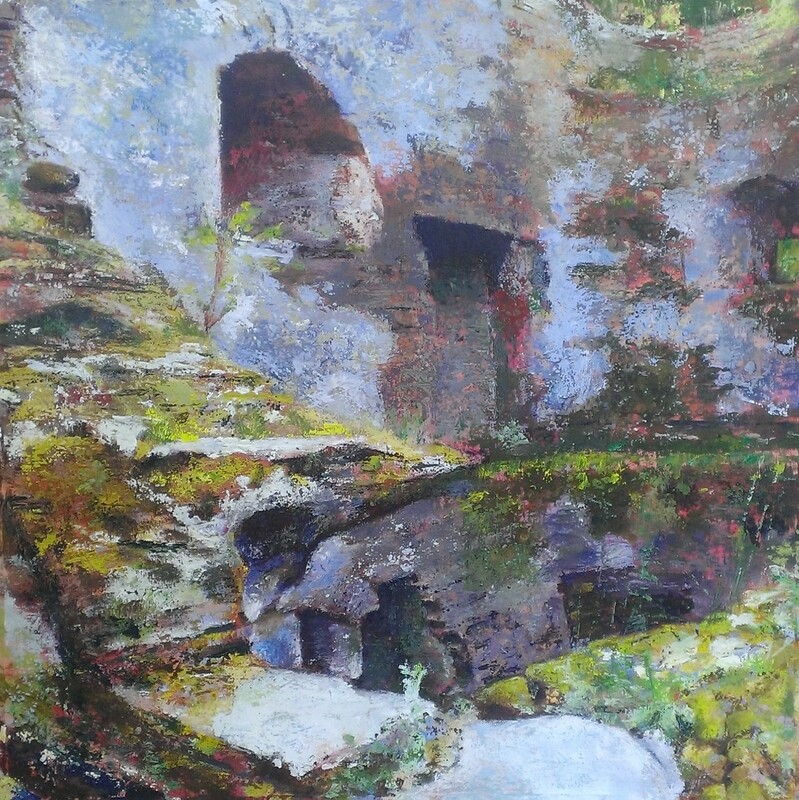 My painting ‘Arcane Ruins’ has been pre-selected for the New English Art Club exhibition at The Mall, so I will find out soon if it is to be selected! At the end of March the 14 founder members for the newly created Black Swan Guild were chosen including myself. 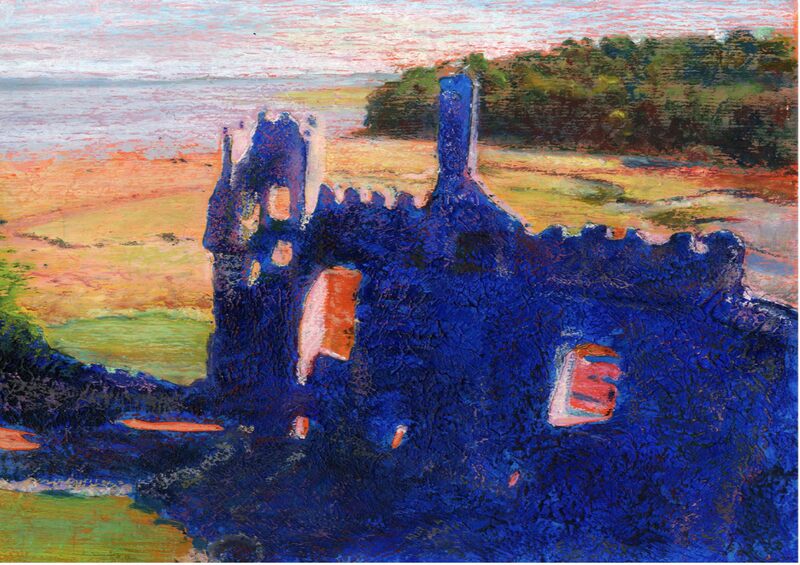 Works of high quality have been chosen from a wide selection of disciplines such as jewellery, wood carving, weaving, as well as paintings, which is unusual for a Guild. Now we work on setting the constitution, identity, roles, when to meet, etc. Our inaugural exhibition will start on the 4th May in the Round Tower in Frome, so much to be done. On the same evening as the Guild Preview I will be setting up at the Silk Mill for the Frome Art Fair taking place on 4th & 5th May! So will need to be mega organised!! My next event though is in Exeter for the WESC Foundation Weekend Art Show 13th & 14th April so I will be taking a selection of smaller paintings, prints and cards. This entry was posted in Uncategorized and tagged 50 BeesIII Project, Berry Pomeroy, Black Swan Guild, Frome Art Fair, Frome open Studios, Laugherne, New English Art Club, ruined Castles, WESC. Bookmark the permalink.